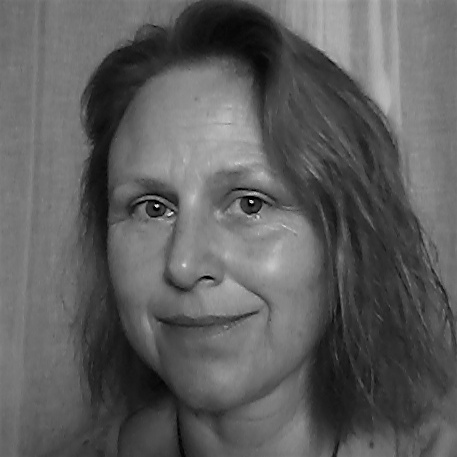 Jenny Ann Rydberg is a Psychologist and EMDR Europe Consultant and works in private practice. She is a member of the teaching staff for the University of Lorraine's post-graduate programme in EMDR and a Consultant at the Centre Pierre Janet, a university research, training and treatment centre in Metz. She collaborates with University of Lorraine's APEMAC laboratory in Health Psychology.